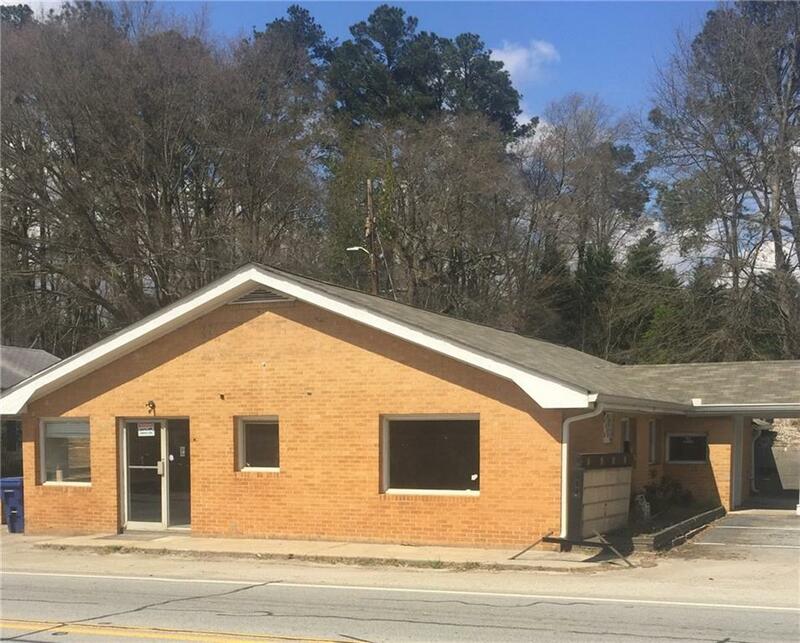 This commercial property is vacant and available for the new business owner to put their own footprint in this historical building built in 1959. 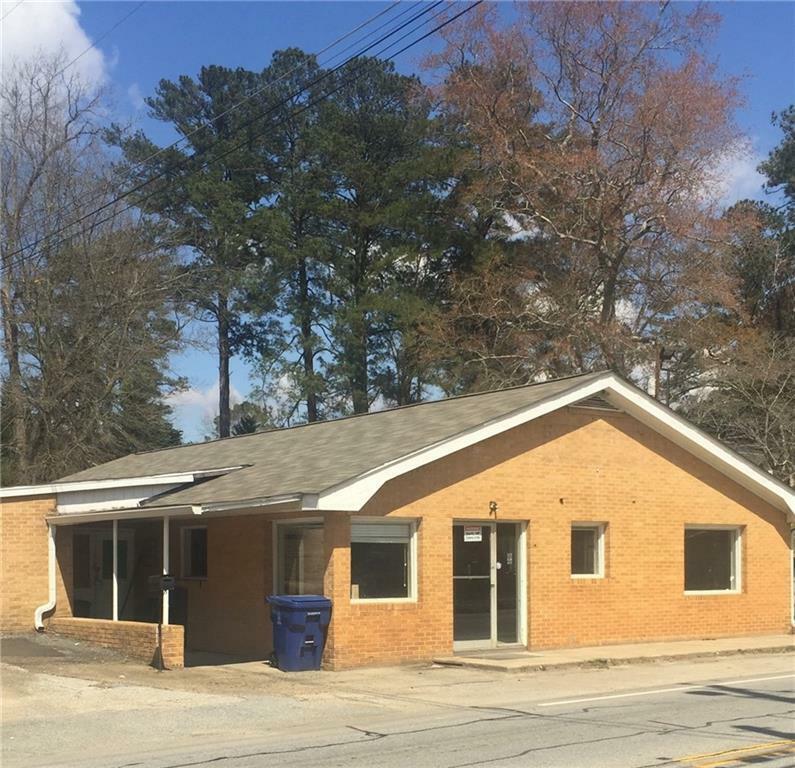 This building have served the community as a hospital, doctors office, dance studio, print shop, church, etc and has great potential for a new owner. The building has numerous options that the city of Dallas will approve to enhance the city. 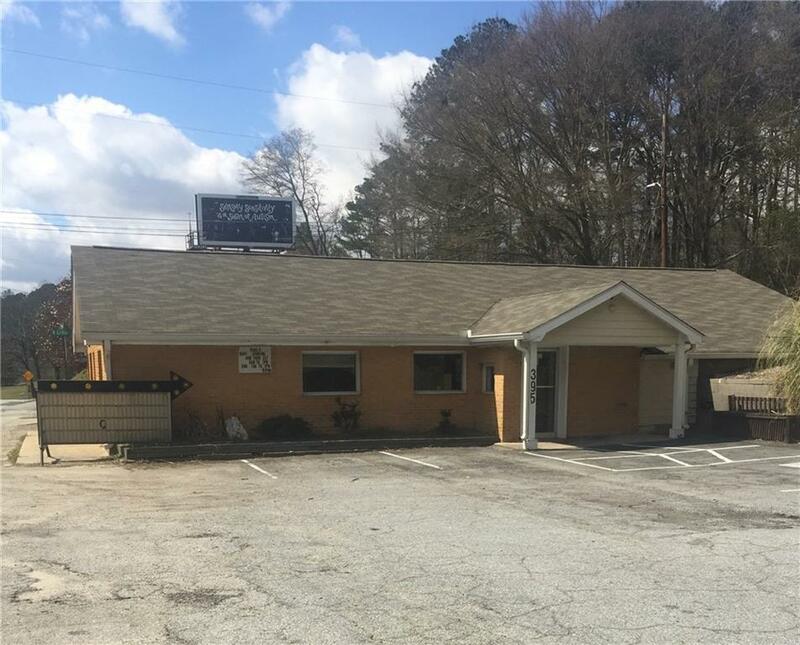 One option is to build up and create apartment living above the business. 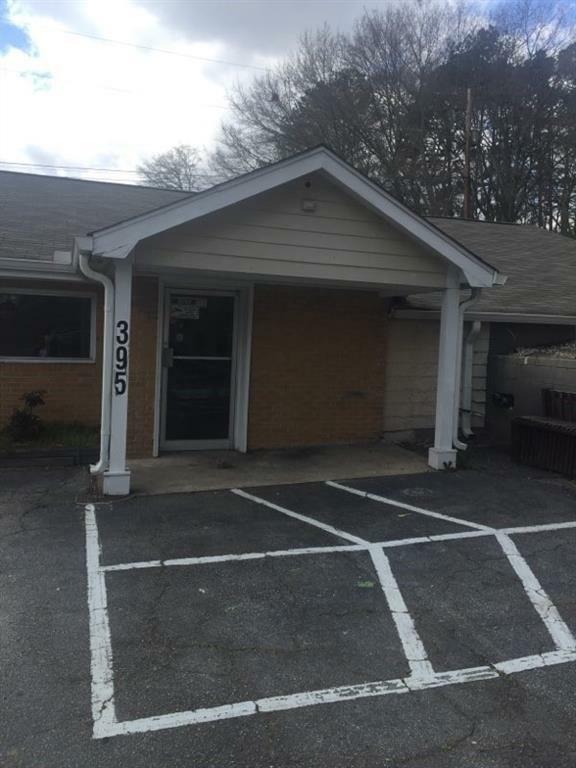 Large back yard to use for additional parking or adding other buildings.